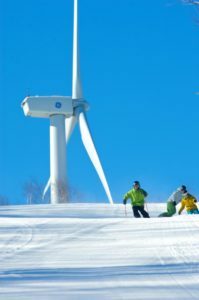 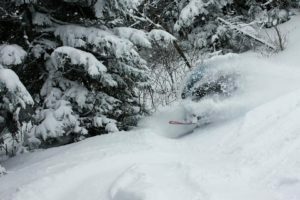 Snowsports Industries America posts news and information about the snowsports industry - as well as press releases, brand stories and other member-focused blogs here in our news portal. 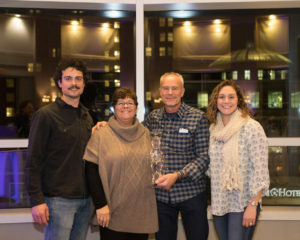 For information about how to be seen in this portal, contact Chris Steinkamp, director of communications and marketing, at chris@baselayergroup.com. 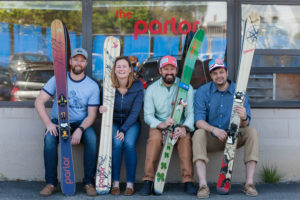 The only East Coast ski company that designs and produces all of their skis in-house, entirely within the U.S., Parlor is proud of its homegrown designs and personal relationships with its skiers.